Experience a clean start to your morning with this FREE sample power bar that’s low in sugar and carbs. Click the “Snag This” link and scroll to the bottom of the page. 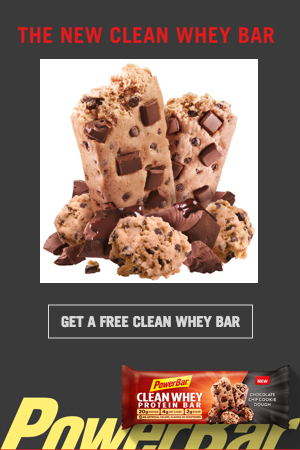 Find where it says “Make A Clean Start Pledge For A FREE Bar” and look for the “Get a Free Clean Whey Bar” button. If you’d like to buy fitness gear, start here.